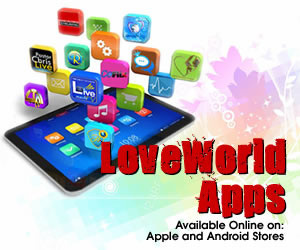 Thousands anticipated the touch of God’s love that will put an end to their infirmities and sicknesses. 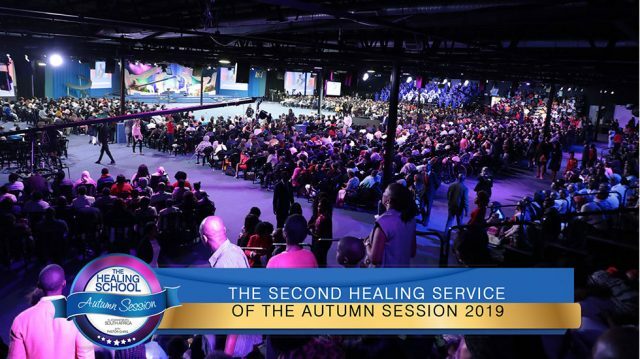 Yesterday was the second healing service of the 2019 Autumn Session with Pastor Chris which held in Johannesburg, South Africa. It promised the unveiling of God’s unlimited grace and the unprecedented outpouring of His healing power upon all that are sick, maimed and hurting. New seasons of healing and transformation were sure to unfold in the lives of the sick who have long anticipated the epochal day. Many have journeyed from far and near to experience an end to their predicament. They had come with high hopes and trust in the Lord, waiting for that one divine touch from God. At the entrance of the man of God, Pastor Chris, expectations heightened for the spectacular move of God’s Spirit. 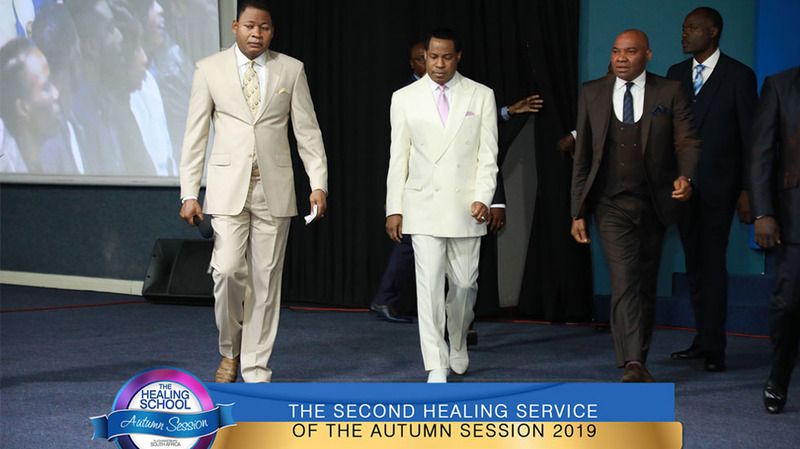 The atmosphere was supercharged and excitement filled the air as the man of God began ministering healing to those who had been plagued with all manner of infirmities. What a phenomenal service it was!